Richard Caldwell was 9 years old when he became a free person. 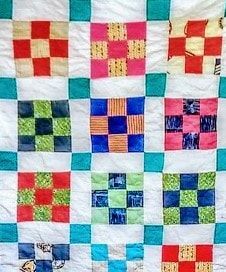 He kept his mother’s quilts and passed them down to his son Philip. The collection was added to through the years by other members of the Caldwell-Hartsfield family and eventually came to Jim Tharpe, who is sharing these treasured pieces and their stories with the public. 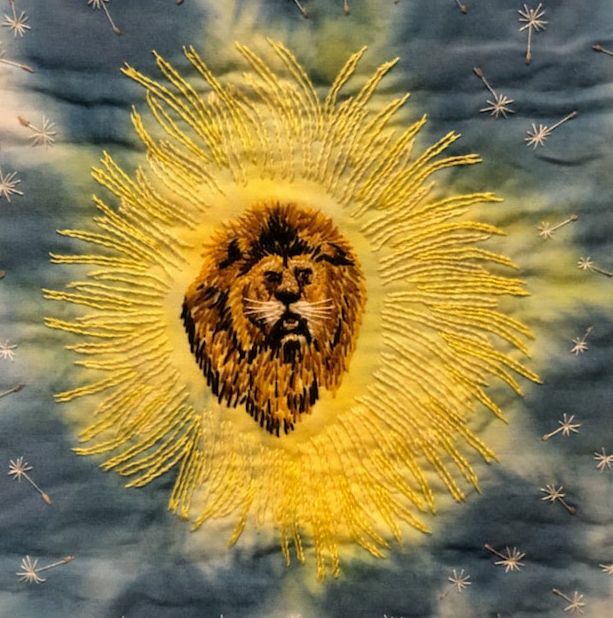 Any type of quilt or fiber art piece can be entered into the exhibit and visitors will vote on their favorite throughout the month of April. Entries are submitted from all over the United States and many are donated for sale to support the Museum. 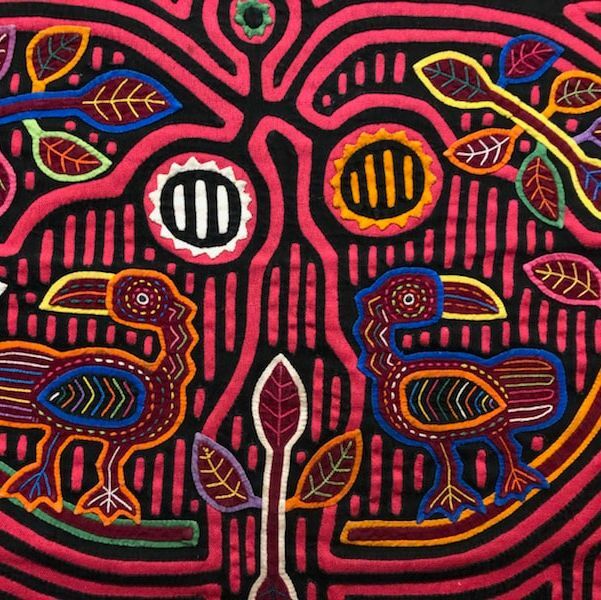 Mola, which originally meant bird plumage, is the Guna Indian word for clothing, specifically blouse, and the word mola has come to mean the elaborate embroidered panels that make up the front and back of a Guna woman’s traditional blouse. The Guna have been making their art works for over centuries now and are pretty skilled in it. Because they where a nomad tribe back in the days they did not make much art in forms like statues or buildings but they did decorate themselves with their artworks. These days you can buy Molas in Panama or Colombia; it is not allowed to sell Molas outside these countries because they are of cultural heritage and the Guna’s forbid it.